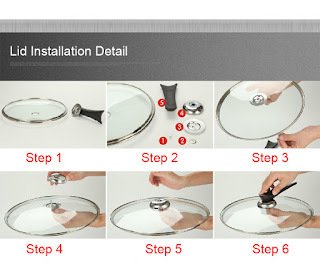 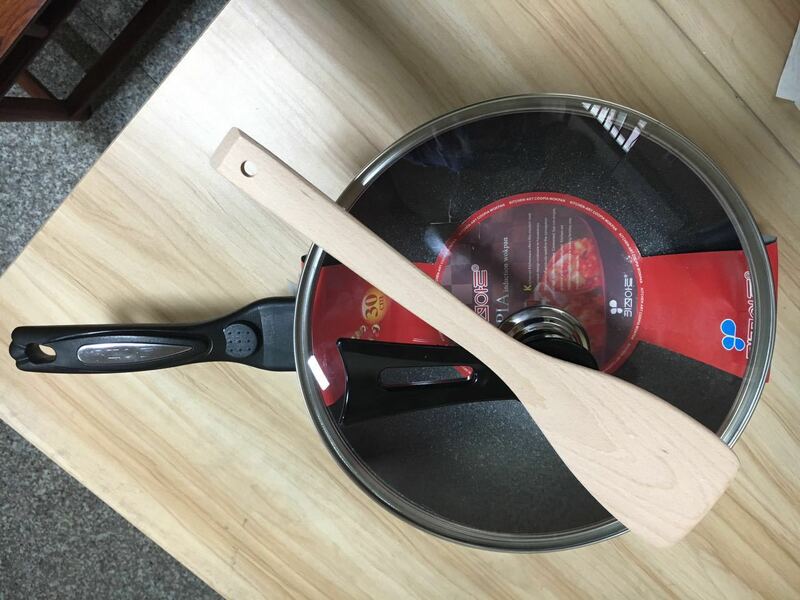 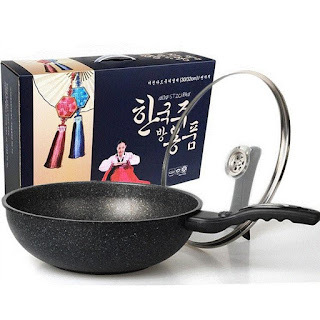 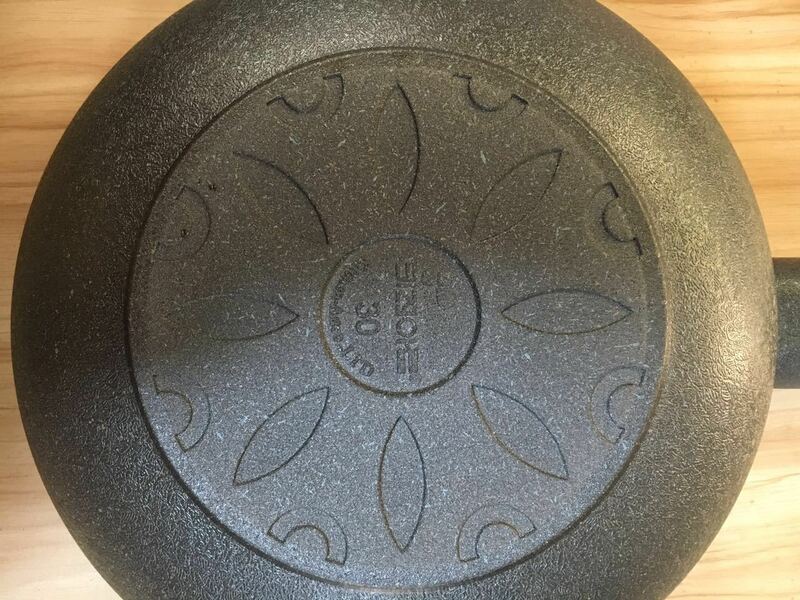 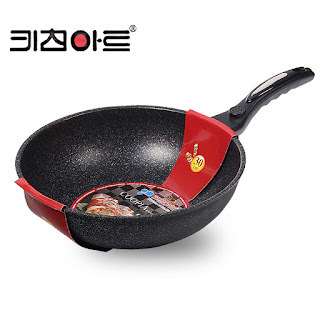 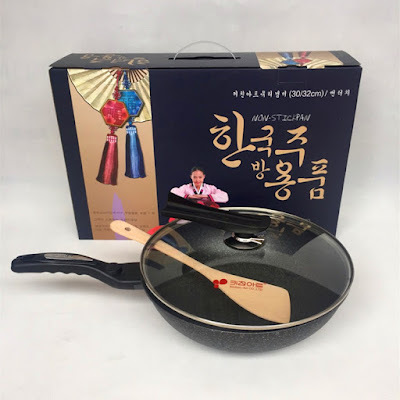 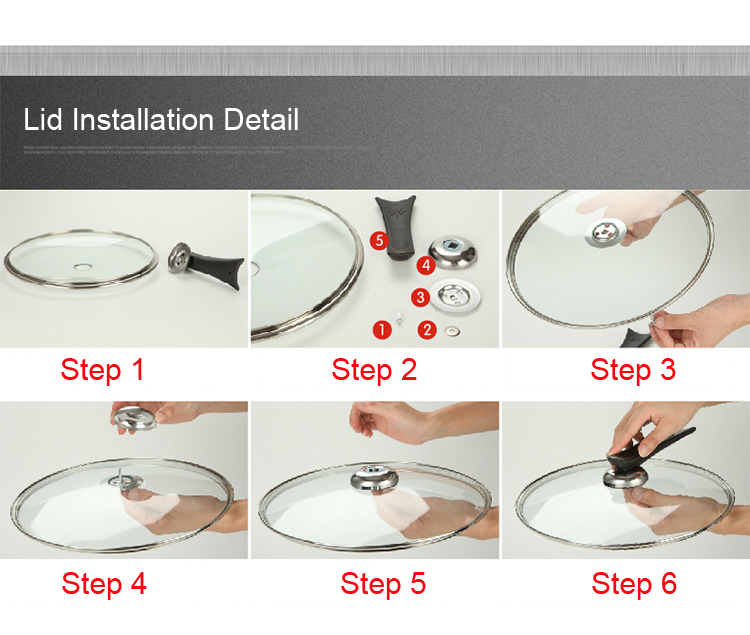 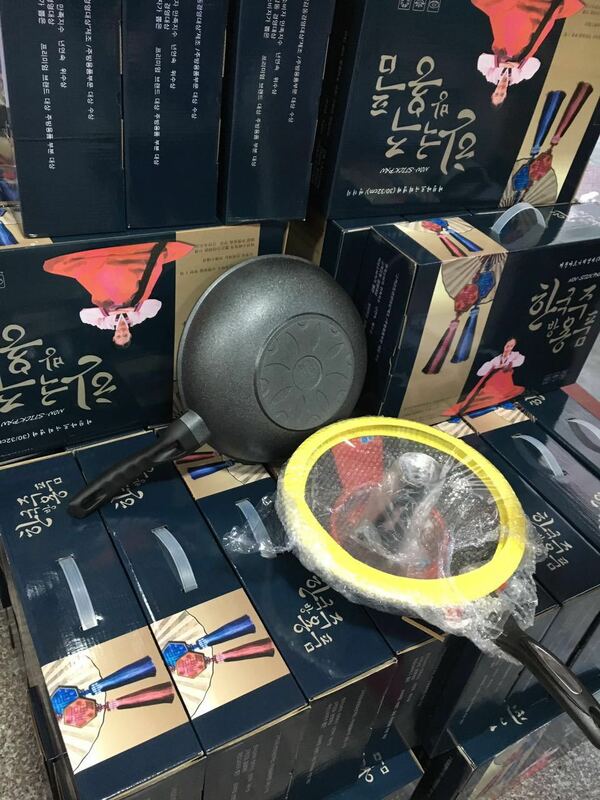 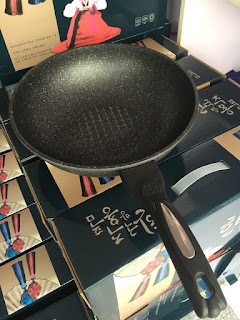 Brand new and high quality cooking frying pan. 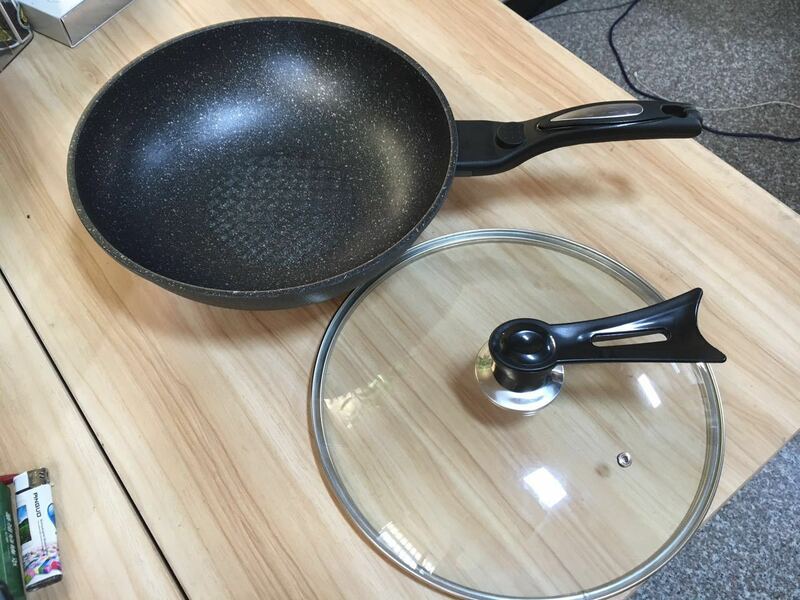 Non-stick exterior for fast and easy cleaning. Spreads heat evenly and energy efficiently. 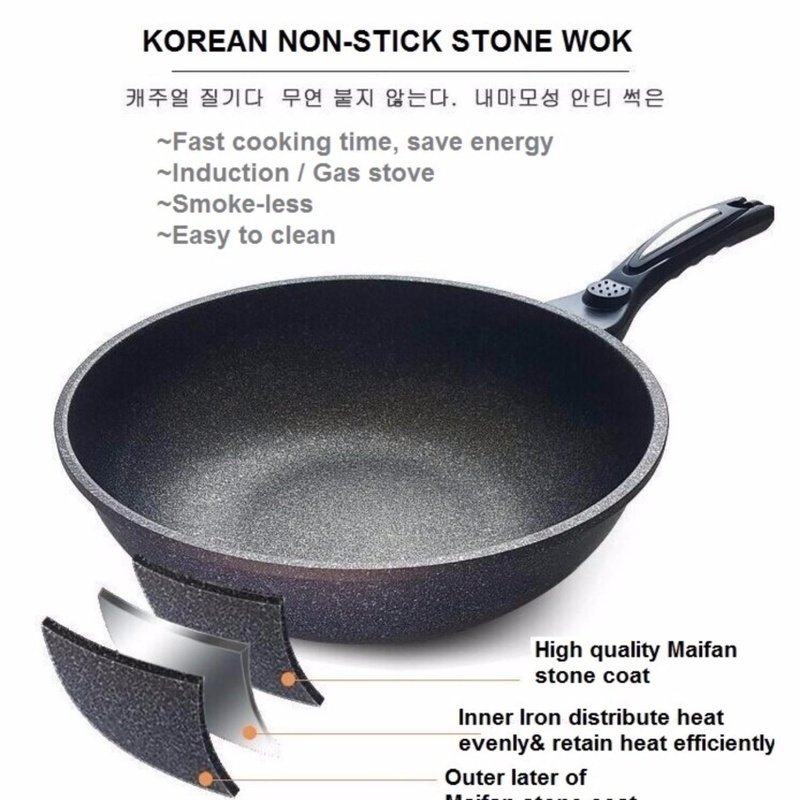 Adopts whit ford nonstick coating. 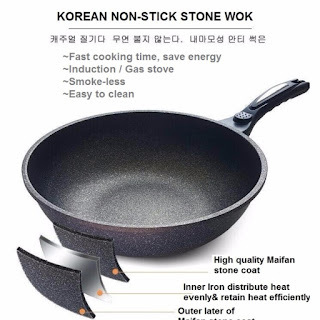 Three layers steel, it's practical and durable.